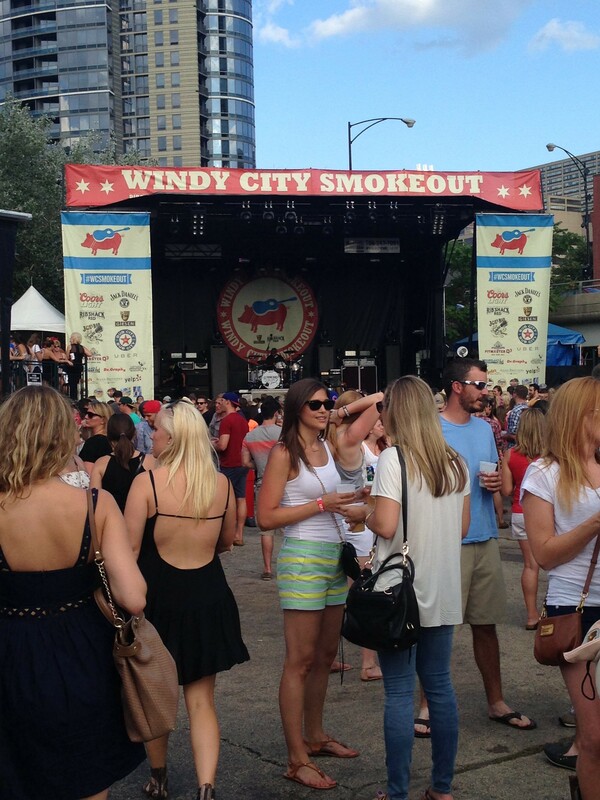 One of my favorite festivals of the summer is the Windy City Smokeout. This will be the 4th year of the BBQ and country music festival and I have gone every year since the beginning. This year the festival will take place July 15th-17th and the music and food lineup is awesome! The music headliners are Chase Rice on Friday, Big and Rich and Billy Currington on Saturday, and Old Dominion on Sunday. 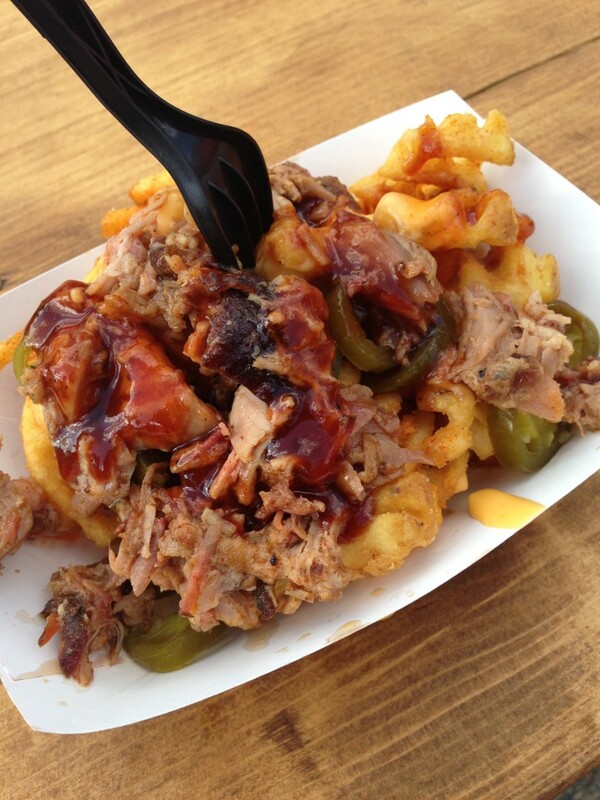 The food is always a highlight with local favorites like Bub City, Smoque, Chicago Q, and Lillie’s Q. 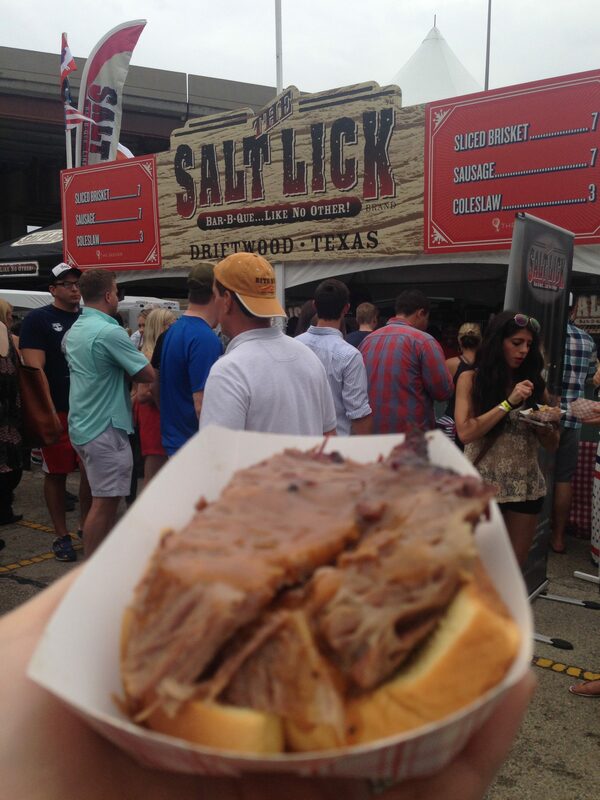 And award-winning guests like The Salt Lick from Texas and Dinosaur Bar-B-Que from New York. If you haven’t already purchased your tickets for this year’s event, you’re in luck because I have a special deal for you today! You can purchase your three day festival pass for $75 (original ticket price: $110) using the promo code TOMATOES. The code is valid from Thursday, June 30th at 10 AM until Thursday, July 7th at 11:59 PM. Tickets can be purchased here. Oh no!! I’m so sad. 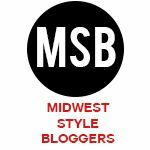 I just saw this post and totally missed the special discount code :(. Know of any others out there?